Take a ride upside down over the Outer Banks. Start with a loop & a barrel roll! 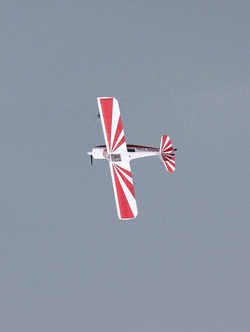 The American Champion Citabria was named Citabria because it was "Airbatic" backwards. Brilliant!! The Citabria can withstand stresses upwards of 5+ Gs and -2 Gs.